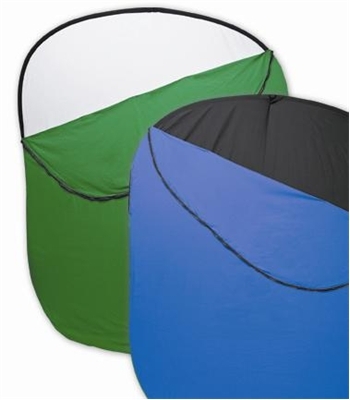 • Lightweight, collapsible Twistflex Backgrounds are perfect for any photo or video application. • Backgrounds collapse into a handy carry sack. • You'll love the flexibility of having four backgrounds!